Here's a quick roundup of recent industry news. 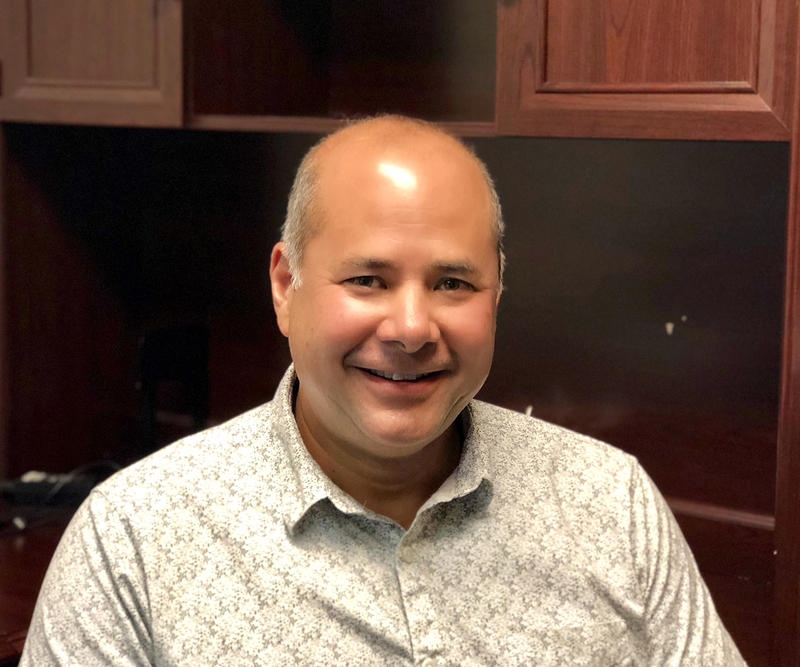 Trio-Vision announced the addition of Paul Tiszai as its new West Coast regional manager. Tiszai has been involved in the pipeline inspection equipment industry for over two decades. Prior to joining Trio-Vision, he held various management positions at SPX (formerly Pearpoint), working his way up from a technician’s assistant position to management responsibilities in various departments such as production, service, and sales. ADS announced the opening of its new office in Orland Park, Illinois. The expansion of the company will allow ADS to more efficiently service its existing wastewater customers and become more responsive as the company continues to grow.